Keoni Kuoha teaches us about the ʻohe plant. Rick Barboza teaches us about the naupaka kuahiwi plant. 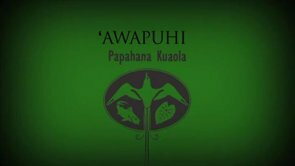 Kapalikū Schirman teaches us about the ʻawapuhi plant. 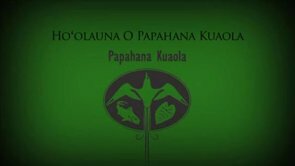 Kapalikū Schriman introduces us to Papahana Kualoa. 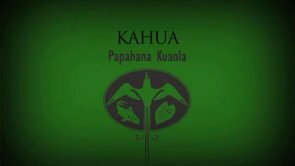 Kīhei Nahale-a teaches us about building kahua. Kīhei Nahale=a teaches us about niu. Kīhei Nahale-a teaches us about the hala plant. Sam ʻOhu Gon teaches us about the hall pepe plant. Rick Barboza teaches us about the loulu plant. 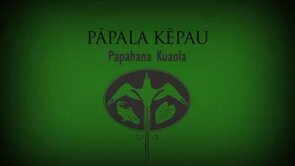 Kapalikū Schirman teaches us about pāpala kēpau plant.